I worked at Rohde & Schwarz from Oct 2004 to Jul 2011. I was involved with the development of Software Defined Radios (SDR). Worked on the Waveform Development Environment (WFDE). This is both hardware and software which is used for the development of the “waveforms” which are used in the latest versions of the radios. The environment allows model based development using UML. The code can then be generated automatically from the model. I was also involved in the testing of the WFDE. 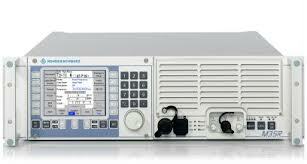 I also worked on the development of the Rohde & Schwarz M3SR radio. This involved updating the software requirements in DOORS, developing a new UML design and implementing the software. 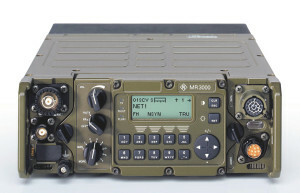 The M3SR radio is used for ground and ship based communications. Became familiar with several military encryption waveforms such as HAVE-QUICK, SATURN, SECOM, SECOS. see www.rohde-schwarz.com for more information. If you are interested in my software development services, please use the contact form.